Enjoy the great Spur taste at home! There's nothing quite like enjoying a delicious meal at your favourite Spur. Thankfully, our delicious range of Spur Sauces and Seasoning is available for those nights when you're eating in. 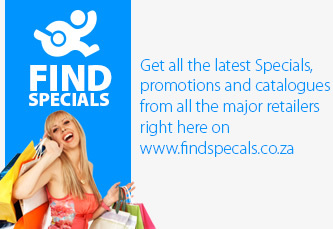 Great deals and promotions from Spur - see the menu here! Spur - Summer Time - Win BIG! Refresh your summer with Spur & Lipton! Order a Lipton Ice Tea, for only R17.90, swipe your Family Card or use the Spur Family App to generate a code and you will stand a chance to win 1 of 10 TomTom Runner 3 Cardio + Music sports watches valued at R4 000 each.